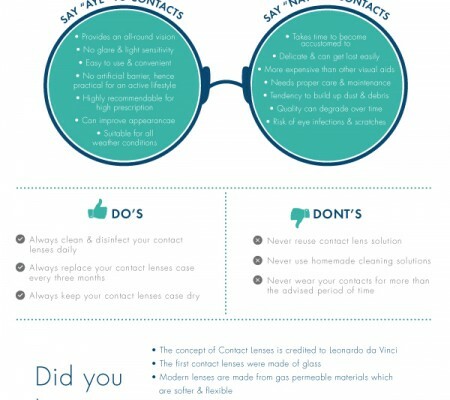 For years,Bausch & Lomb contact lenses have been one of the most formidable names in the world of contact lenses. But, the competition is becoming intense day by day. There are several firms jostling for its pie of market share by offering every possible product. However, the battle for the biggest market-share pie is with two old rivals – Acuvue and Ciba Vision. They always come up with something innovative to lead the pack, but which one will sustain the battle that is yet to be seen. Ciba Vision is the contact lens manufacturing and solutions arm of Novartis, a larger pharmaceutical company. Novartis have five core business areas. Out of those five, two are for contact lenses and solutions. The other three pharmaceutical divisions are for vision related problems like conjunctivitis, cataract and vitreoretinal surgey instruments and refractive laser surgery tools. 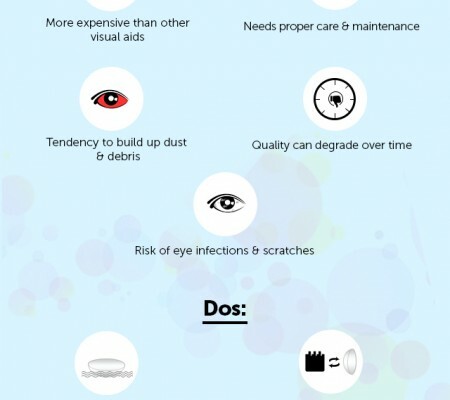 For conjunctivitis, it manufactures an anti bacterial named Besivance. The refractive surgery division, smallest business division of Novartis, manufactures equipments for LASIC and other eye surgeries. To adjust for astigmatism, myopia or hyperopia, this surgery reshapes the cornea of one’s eye. The fifth business division is into manufacturing of equipments for cataract and vitreoretinal surgeries. Now, let throw some light on Acuvue from Johnson & Johnson Contact lenses. 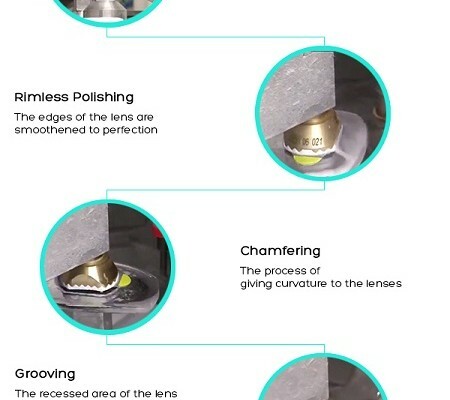 Instead of manufacturing contact lens solutions, it is intoanufacturing the popular multipurpose solution ReNu. Boston is its another famous sub-brand, which manufactures lens care for rigid lenses. This gives Acuvue contact lenses the upper hand over other soft lens manufacturers, which are not into making solution for rigid lenses. There was a small legal glitch among these three biggies recently. It was related to development of silicon hydrogel contact lenses, which was branded by Bausch & Lomb as ‘Purevision’. However, Ciba vision contact lenses hold the patent rights for it. Therefore, Bausch & Lomb could not sell Purevision until it reached an agreement with CIBA. Oasys by Acuvue and Biofinity by Cooper Vision were also could not be sold due to the same reason. Later, Bausch & Lomb was bought over by the private equity firm Warburg Pincus and it is not a public company now. It was delisted from NYSE also. Out of these three, only the one whose products will be able to stand up to the fierce competition, meet the ever changing needs of the public and survive the test of time will become the undisputed market leader. Till then, wait and watch what future have in its store.